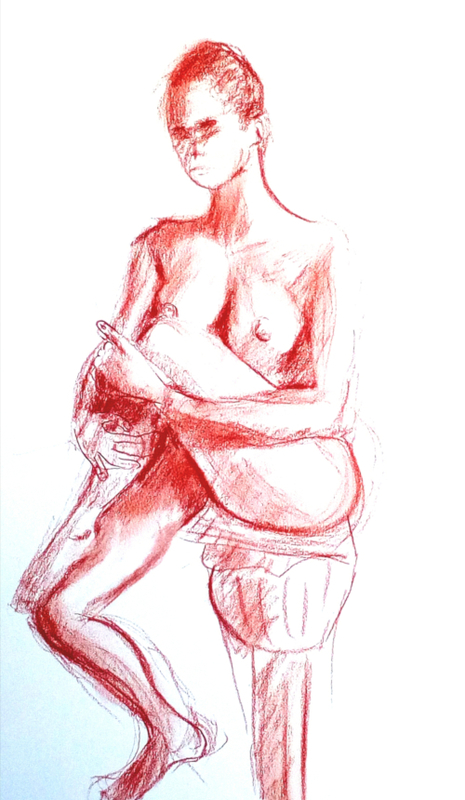 I work on drawing the human form most when I am in Valencia where I can arrange for models in my studio or join other groups. Here are two recent efforts. There are 20 minute efforts.